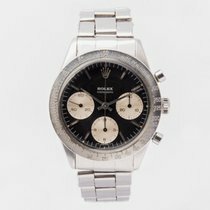 Maunder Watch Co have for sale a vintage Rolex Daytona 6263 “Big Red”, this example is from 1985 and is presented in incredible condition throughout. 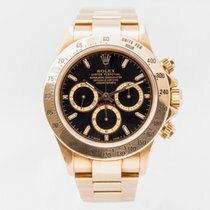 The “Big Red” is one of the most sought after models of vintage Rolex timepieces, it simply embodies every characteristic of the iconic Daytona in a striking combination. The condition of this watch is extremely good, the dial is in our opinion flawless and one of best examples we have seen for a very long time. The case retains heavy shoulders and has not been heavily polished throughout its lifetime. The hands and lume plots display a natural matching patina. The end links are stamped 517, the clasp reference is 78350.